Dane has taken me out many times in South Mission Beach and skills improve every time. I’m now at the point now where I can comfortably paddle out into a pack of surfers which I had always been intimidated of before. 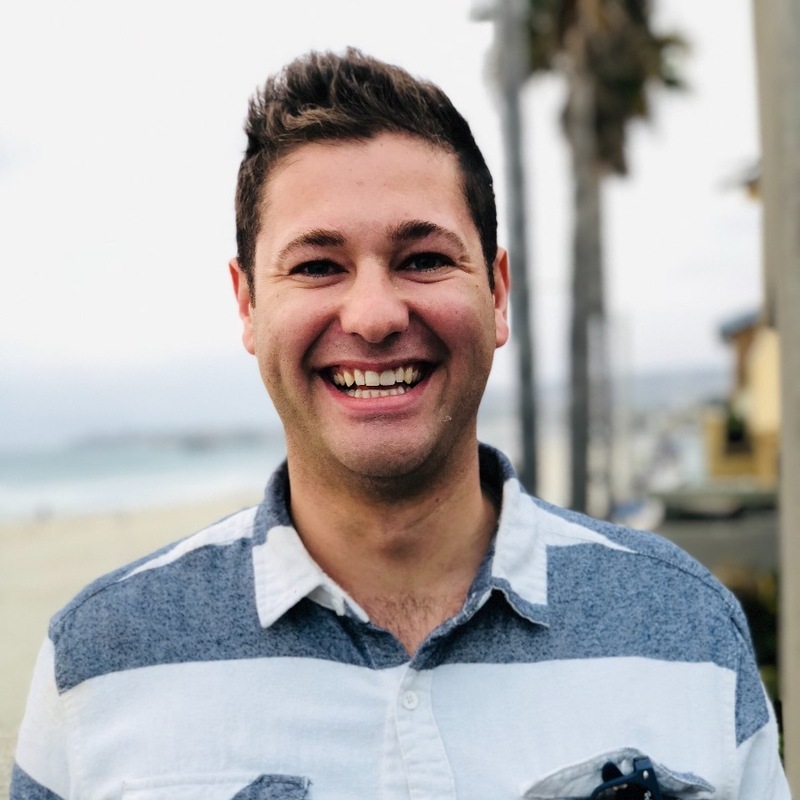 Dane loves surfing and has a comprehensive understanding of wind, weather, water safety and how they are interconnected. 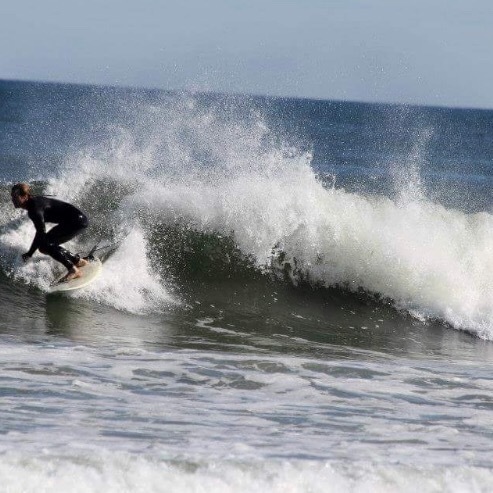 He is a patient teacher who enthusiastically imparts the joy surfing brings him to his students. He makes the learning process fun and I highly recommend him! Dane is a patient friendly and understanding instructor who taught this old man the fundamentals to get up and ride. You couldn’t ask for a better instructor on the water! Dane has the expertise, confidence, patience, passion, and humor befitting an excellent teacher. 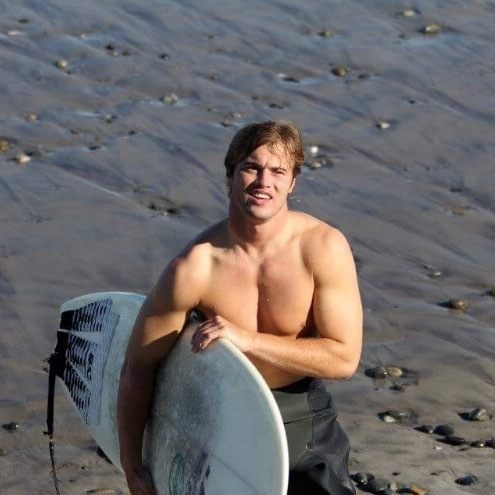 He’ll not only teach you the skills to surf - but how to love doing it too.